Pool Cleaners Goodyear: Do You Have To Winterize Your Pool? 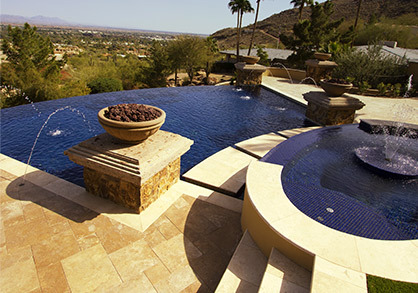 As one of the most trusted pool cleaner and service companies in the Goodyear area, Universal Pool Service techs often field questions from Arizona homeowners who want to know best practices for pool maintenance. Recently, our pool cleaning pros received the following question via email, and we thought it was important enough that we wanted to answer it here, on our blog, for all local pool owners to see. 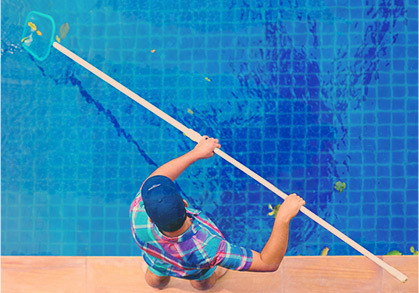 Remember if you have a questions about pool cleaning or maintenance, the experts at Universal Pool Service in Goodyear are always available to help! We’re always happy to learn more about the situation and provide you with a FREE quote for pool service. 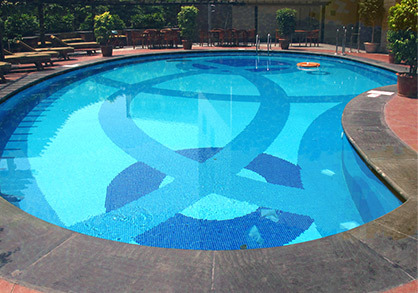 Our in-ground, backyard pool is situated so that it gets full sun almost all day. Although there are a few months in the winter where it can be quite cool, Arizona doesn’t get nearly as cold as our home in New England used to. I’m wondering whether or not it would be OK to leave my swimming pool open all year long? What a great question! It’s always a bummer to close your pool up for the cold season and we’re sure many people have wondered whether they could just skip it altogether. If you’re dreading the chore of winterization for your pool this year, we’d invite you to call our pool cleaning and maintenance experts. Universal Pool Service is always happy to put your pool to sleep for the winter.